.::. 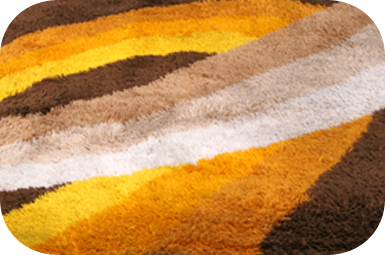 Carpets - Vintage Interiors . ::.